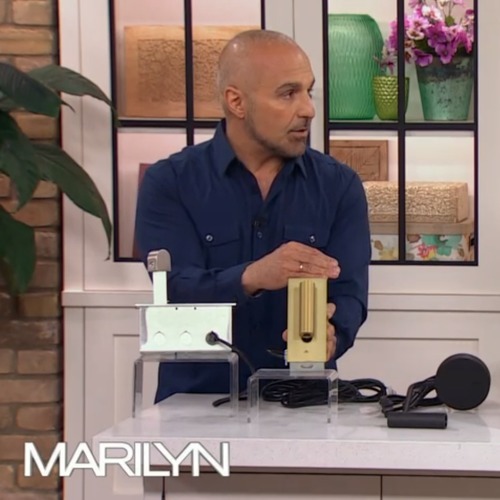 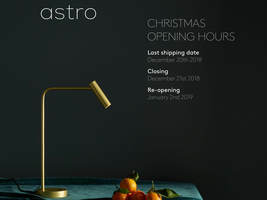 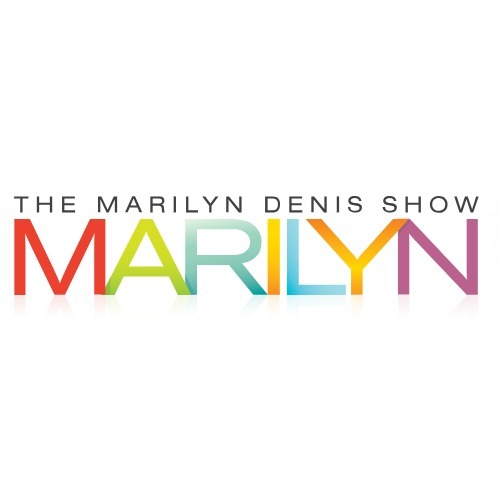 If you tuned into the Marilyn Denis Show on Thursday May 24th 2018 you may have spotted a number of Astro luminaires. 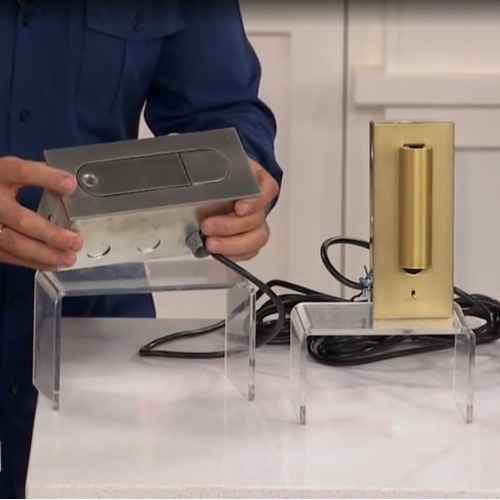 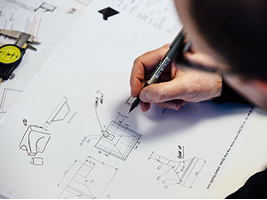 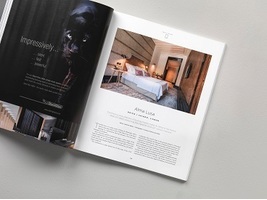 During the show, design expert Ramsin Khachi looked at how you can replicate a luxury hotel guestroom design in your own home, taking inspiration from products he found while visiting this year's HD Expo show in Las Vegas. 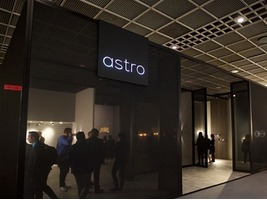 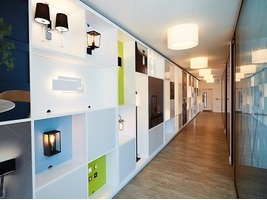 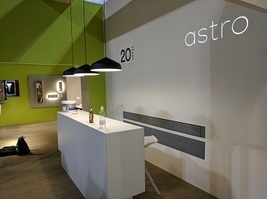 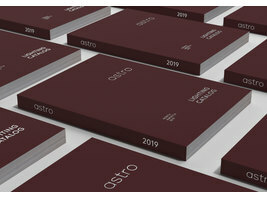 Khachi showed how Astro reading lights (Digit, Fuse and Enna Wall) can be installed flush into the wall or a headboard to add a functional light source beside the bed, while also adding a touch of high quality, sleek design to the overall scheme.